You are at:Home»Coast Guard»Happy Birthday, Coast Guard! Today, the Coast Guard is celebrating its 222 birthday with events at stations across the country. The Revenue Cutter Service was created Aug. 4, 1790 by President George Washington, according to the Coast Guard History Program. He allowed for the construction of 10 cutters to enforce trade laws and prevent smuggling. 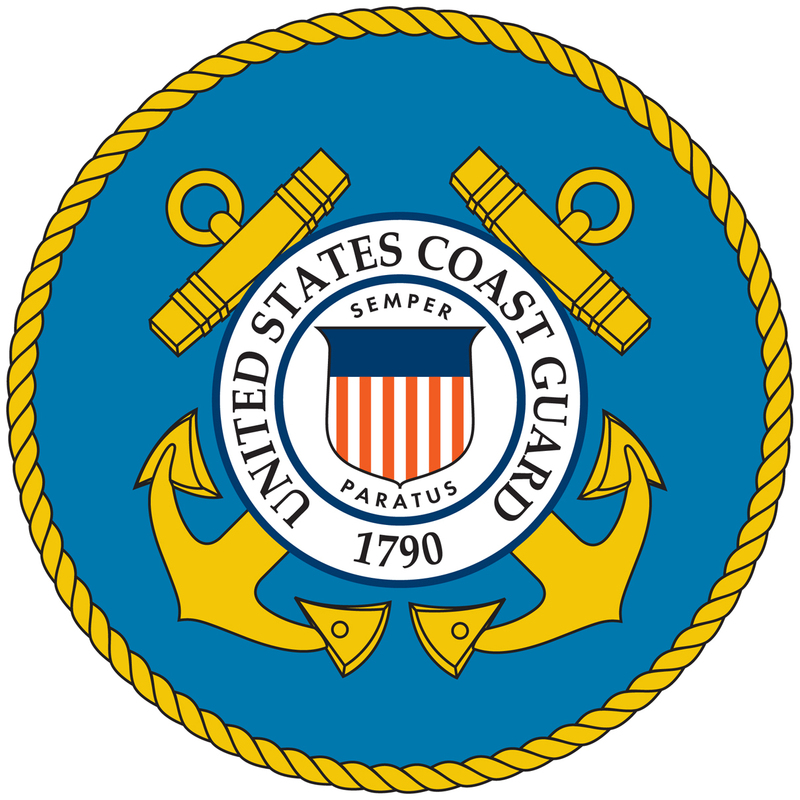 The Coast Guard received its current name in 1915, when Congress merged together the Revenue Cutter Service and the U.S. Life Saving Service. The service got a special “Happy Birthday” from Chief of Naval Operations Jon Greenert in NAVADMIN 235/12. He thanked the service for being an “instrumental partner” of the Navy and said he looked forward to tackling challenges in the future with the Coast Guard, especially the opening Arctic. In Washington, the service will celebrate with a belated-birthday performance by the Coast Guard Dixieland Jazz Band on Aug. 7 at the Navy Memorial.